Overview: DraftKings is a major player on the fantasy-sports scene, with a large player base, deep selection of games, and a state-of-the-art user interface. 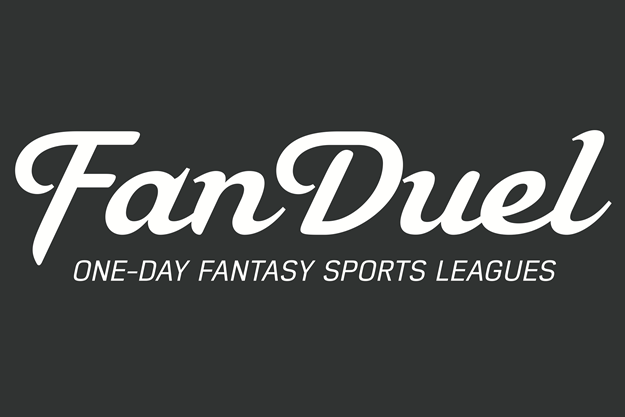 DraftKings ranks as the second or third largest of all fantasy-sports sites (behind FanDuel), depending on the metrics, and is certainly among the must-play sites for any serious fantasy sports bettor. DraftKings excels in providing a slick and easy-to-use interface and offers plenty of ongoing promotions to keep player excitement high. Site Trust: No worries here. DraftKings is the newest of the four largest sites, being started in 2012, but it entered the business with a well-constructed market plan, deep bonus offers and sufficient financing. All of that led to the site being able to quickly grab a sizeable market share. Player deposits and withdrawals are fluid and timely and rank with industry’s best, and like most of the largest fantasy-sports sites, it’s based in the United States and offered in full accordance with state and national laws. Reputation: Solid and growing. DraftKings followed up on its initial market splash by continuing to offer solid promotions, a deep selection of games, and customer service on a par with its major rivals. Customer Service: DraftKings’ solid FAQ area may be the best organized that any fantasy-sports players can visit quickly steering visitors to answer to most users’ questions. The clean presentation is just another example of DraftKings’ user-friendly approach. History: DraftKings was created in early 2012 by three Boston-area businessmen, Jason Robins, Paul Liberman and Matt Kalish, who successfully transitioned from the printing business into the fantasy-sports world. Buoyed by a $7 million venture-capital investment, the three were able to invest in the creation of DraftKings’ user-friendly system and bankroll the initial market launch, which paid rich rewards when customers arrived in droves. 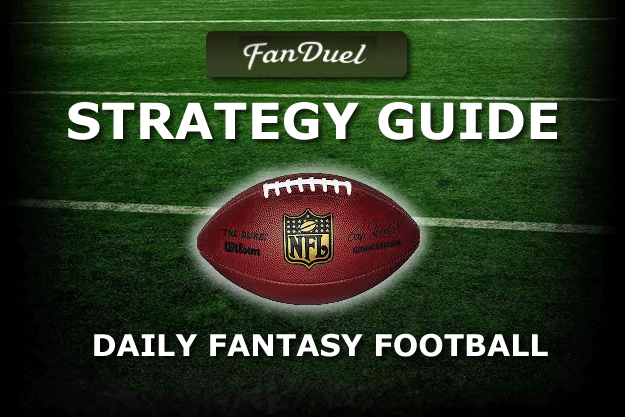 Today DratKings is well entrenched among the leaders in online fantasy sports. Signup Guide: Opening a DraftKings account is an easy process – as simple as choosing a username and providing an e-mail address for correspondence with the site. DraftKings offers free-play tourneys and freerolls that give new players a chance to get comfortable with how the site and games work. Payment Options: DraftKings accepts deposits via PayPal or with these three major credit-card families: Visa, MasterCard, American Express and Discover. DraftKings also recently added online payment service Dwolla as an additional deposit option. 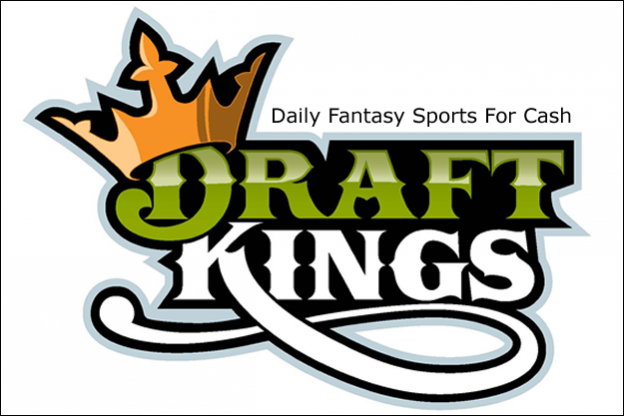 Promotions: DraftKings’ promotions are among the industry’s best. 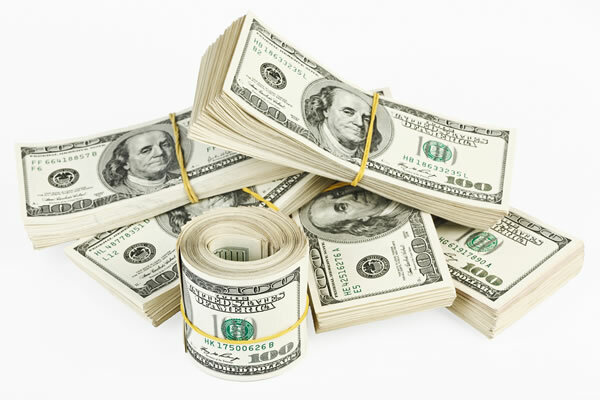 During baseball season, for example, the site offers everything from its Fantasy Baseball Midsummer Classic, with a guaranteed $400,000 prize pool and $100,000 for first place, down to “steps” tourneys, a promotion of layered satellites through which small bankroll players can take shots at the site’s highest payouts. The Midsummer Classic is part of a year-long Fantasy Legends series with an amazing $6 million in total prize money to be awarded. DraftKings has even offered a World Series of Poker promotion with a $10,000 main event seat up for grabs, and is likely to return to the concept in coming years. Each sports season (and DraftKings offers seven sports) brings a half dozen or more ongoing promotions. DraftKings offers five other primary filters, that help to minimize the tourneys displayed to those most of interest to the player. The filters include sport (“all” or any of the above, in season), start time, number of players, buy-in (free to $5300), and a special “My Contests” future to help locate special, promotional and already-registered events. On the plus side, the filter area can also be minimized, maximizing the actual lobby view; on the minus side, the filters themselves aren’t as fine-tuned as those on some other top sites, though the lobby display itself also offers additional sorting functions. DraftKings offers primarily salary-cap tournaments, but breaks down its offerings into a large arrangement of secondary categories: Guaranteed events, qualifiers, head-to-head matches, 50/50s, leagues, multipliers (like 50/50, but with differing fractions of winners instead of 1⁄2), steps, and beginner tourneys. Salary Caps: Set to $50,000 for all salary-cap events on DraftKings, regardless of sport. Buyins: Ranges from free (called freerolls), to a wide range of real-money buy-ins: $1 to $5300. 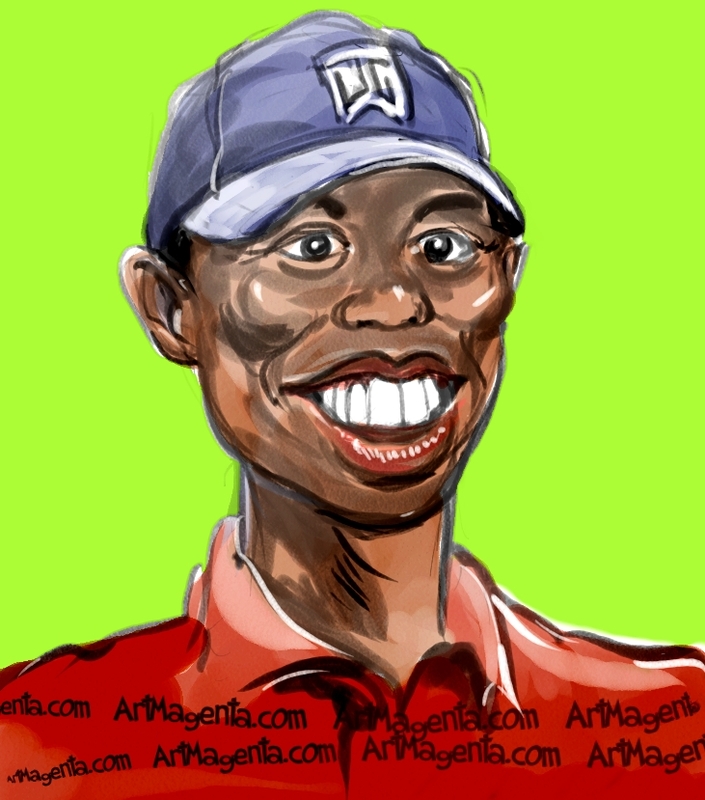 Prizes: Varies according to the format, from a couple of dollars in freerolls or small-fee double-ups (and triple-ups, another unique DraftKings offering) to as much as $100,000 in the major promotions. Note that on DraftKings, freeroll winnings cannot be directly withdrawn as cash; instead, winnings must be used as entries into other events. operational expense and profit. On DraftKings, as on most other sites, the “juice” (the expense fee) is included in the entry fee. Fees range from 11-13% for the smallest $1 6% for the largest tourney, the site’s $5300 head-to-head matchup. DraftKings’s expense-fee juice may be just a notch higher than on a couple of other comparable sites, but differences in bonus offers and rewards program also exist. Competition: Middle of the road. It’s a great first site for many players, with plenty of diversity in game offerings. As on other sites, the higher the buy-in, the tougher the field and the more work the participants have put into selecting their lneups. Loyalty/Rewards Program: DraftKings players can qualify for monthly freerolls if they participate in enough tournaments, but the true bonus rewards are given to the site’s most dedicated players, who can receive 20% or $25% of their paid juice back if they reach gold or platinum status. This is similar to the “rakeback” payment process often offered to high-volume players in the online poker world. Player Salary Cap: DraftKings uses a $50,000 salary cap across all offered sports and leagues. Draft Process: Users build their salary-cap s based on player contract values predetermined by the site, with relative worth of each draftable player projected based on previous performances. Players can pre-register a lineup a soon as an event is listed, then make changes until the official start time of the event. Scoring Systems: DraftKings’s scoring systems are available as separate single-sport pages in the site’s help area. The same scoring system applies to all contests offered for a given sport, and users can easily click from one sport to the next by using the menu tabs that are prominently displayed. Player News: DraftKings offers significantly less sports-talk and strategy content than its major rivals, trusting its players will have their favorite other sources. What the site does offer is available as features in the “Playbook” area. Leaderboards: Less than on other major sites, and finding results pages for expired promotions is often difficult. DraftKings emphasizes single-day events, and leaderboards for those events are always available through the main lobby or the alternate “My Lineups” and “My Contests” viewing options. Unique Features: DraftKings “My Lineups” area is more detailed than comparable offerings on other sites, offering easy-to-use way of monitoring and editing one’s lineup in preparation for the live games, then monitoring the action as the day unfolds. The area allows viewing of multiple lineups and events all at once, and includes its own sorting filters. Another nice, user-friendly touch.